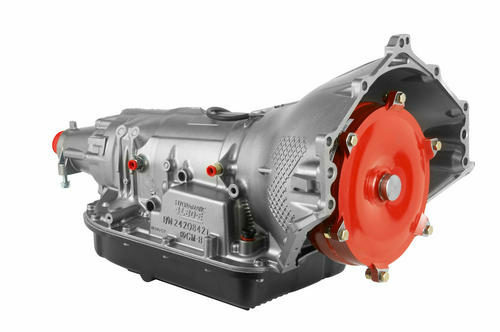 4L85E transmissions are a series of automatic trans that were introduced by GM. The 4L85E is exceptionally strong and versatile and can be used for off-road racing, drag racing or custom street driving. In other words, GM 4L85E transmissions mean serious business. If this is what you want for your vehicle, you’ve come to the right place. 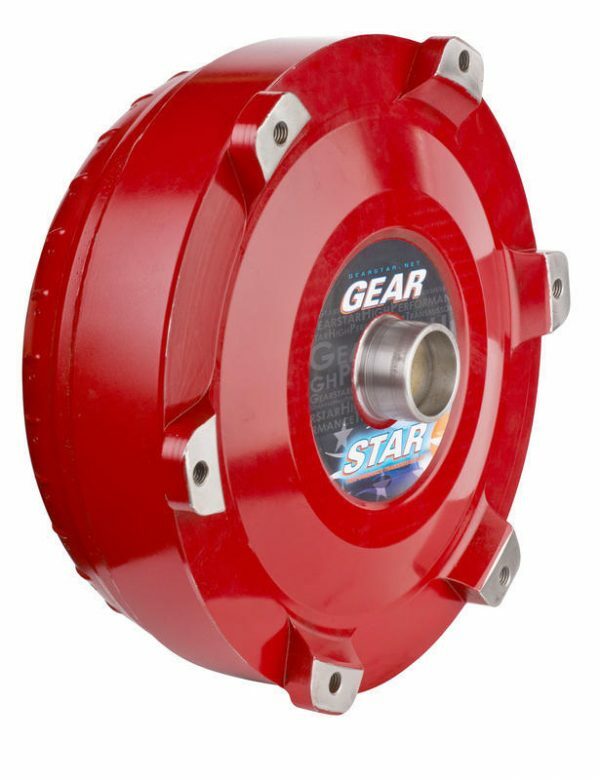 Gearstar will build you the most reliable and high-performing trans possible. What makes this transmission a great upgrade? First, it’s from the GM 4L80E transmissions family, which is known for being strong. The trans can handle 460 lb-ft of torque, which is slightly higher than what the 4L80E can handle. It’s also based off the original TH400 three-speed transmission, which was heavy-duty in itself. 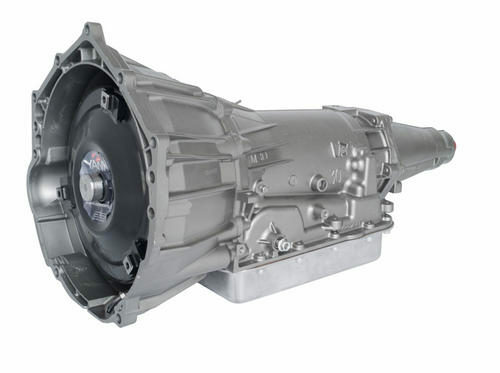 You can find GM 4L85E transmissions in a number of vehicles, including the Chevrolet Avalanche, GMC Savana, Chevy Suburban, and GMC Yukon. As you can see, the 4L85E transmission is ideal for larger vehicles. One of the biggest issues with large vehicles like Suburbans and Yukons is that they end up carrying a lot of weight because of the number of people they hold and the adequate space for luggage. These full-sized SUVs are also used for off-roading. It’s not uncommon to see them in snow, desert terrain or country roads. Off-roading is hard on transmissions, especially with the buildup of heat. That’s why vehicles that are being used for heavy duty transporting or off-roading should be equipped with a transmission like the 4L85E. This transmission should operate at the max temperature. Every 20 degrees over that you go, you run the risk of cutting your transmission’s lifespan short. 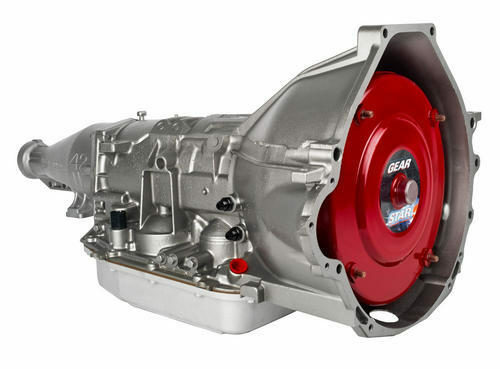 Gearstar builds custom GM 4L85E transmissions to your exact specifications. If you use your SUV for off-roading, let us know and there’s a few things we can do. For example, we can add a transmission cooler with its own electric fan or a large cooler that is installed in an area with good airflow. We can also talk about improving the 4L85E with a shift improver kit. The benefits to this include modifications for the transmission’s internal line pressure, more physical control of your automatic transmission and a decrease in the time it takes for the clutch and bands to engage. This reduces wear and heat while off-roading. 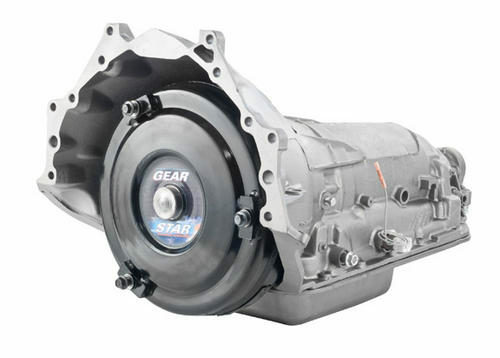 If your interest has sparked, contact Gearstar today to discuss how we can start building your customized 4L85E transmission.